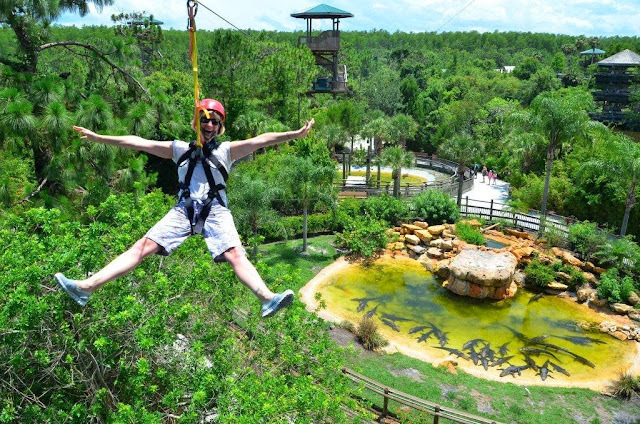 Project Manager Jenny Sallee zip-lined over alligator pits while on a family vacation in Florida. 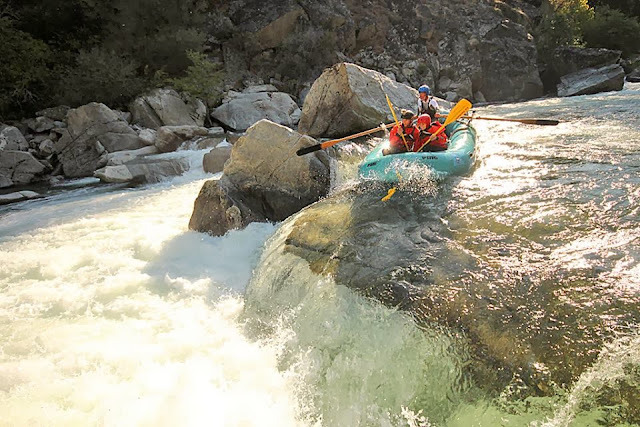 Project Manager Zach Moore and his wife whitewater-rafted at Yosemite National Park. Project Manager Mason Atkinson traveled with a group of high school students from his church to Johannesburg, South Africa, where they volunteered with an organization running programs for children. Project Manager Blake Staton mountain-biked from Durango, Colo. to Moab, Utah, a ride that lasted a total distance of 215 miles from start to finish. He was part of a group that also included Garver employees Steve Jones, Kyle Kruger, Jerry McCarley, Kevin Mullins, and Jeff Sober. 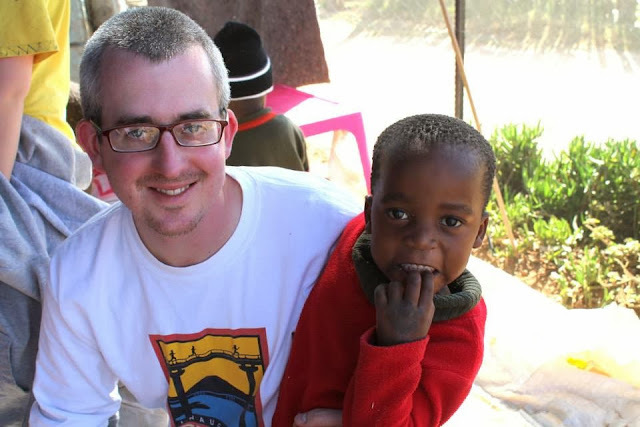 For more of our employees' summer adventures, check out the rest of the photos on our Facebook page.